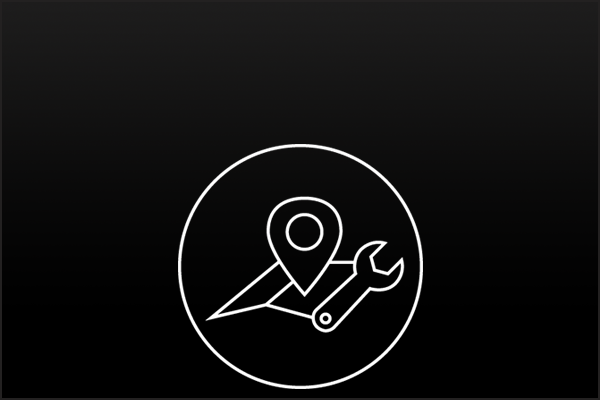 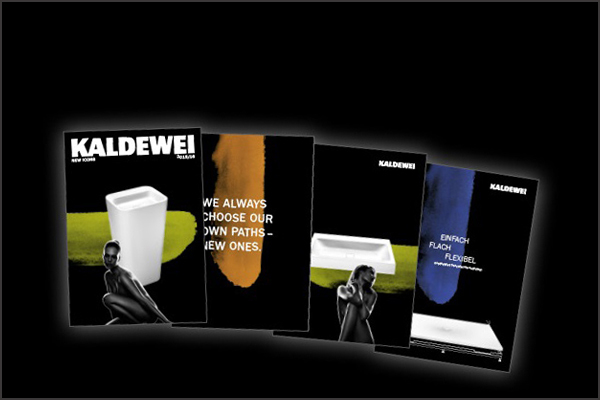 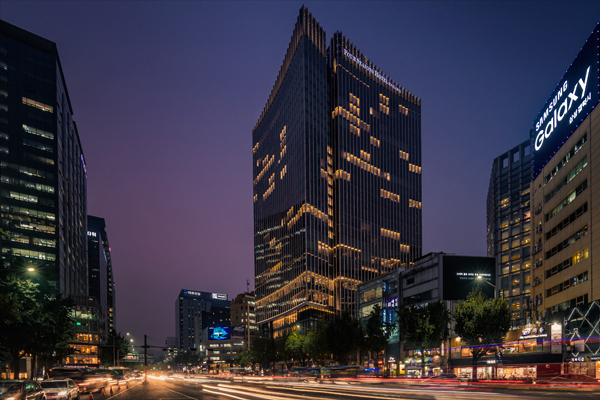 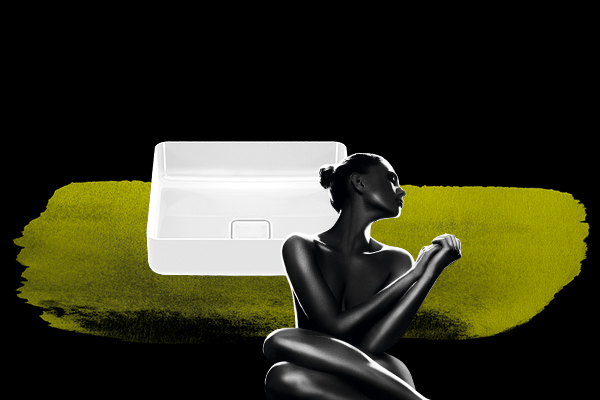 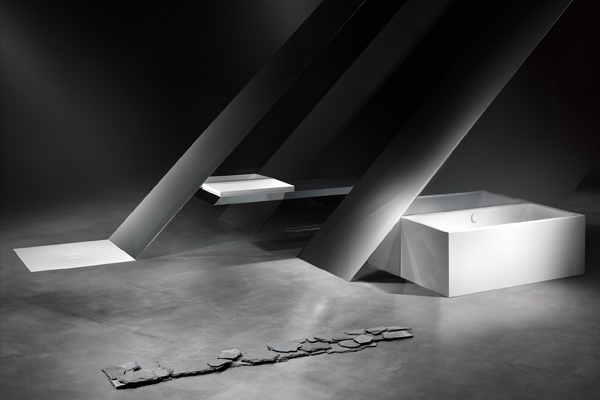 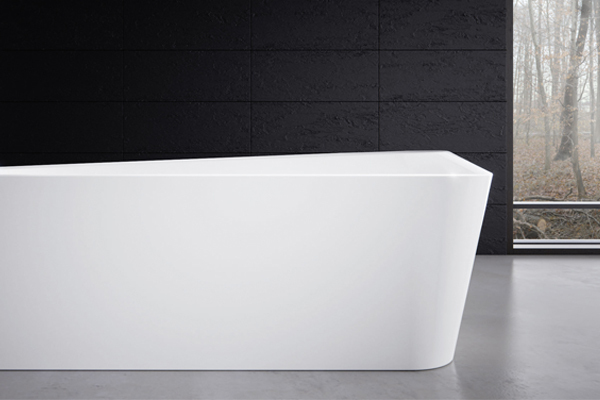 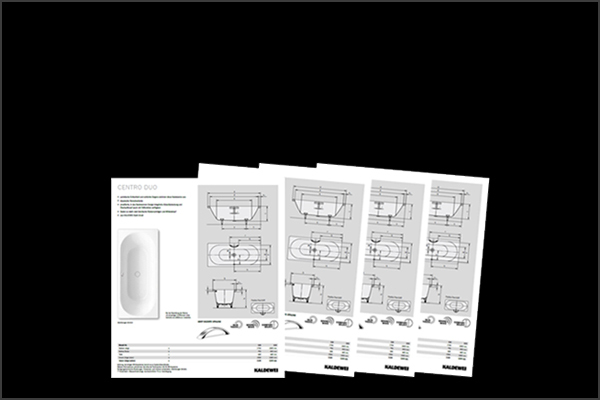 Our area reserved for planners or architects: it contains the most important information and data for professional bathroom planning and groundbreaking bathroom design with KALDEWEI. 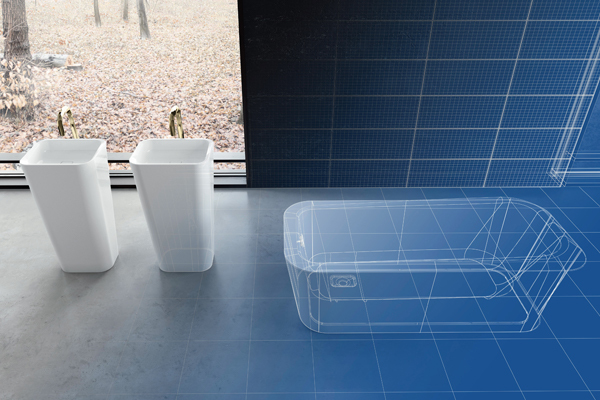 With our planning data you will be perfectly equipped to devise stylish bathroom projects and innovative design solutions. 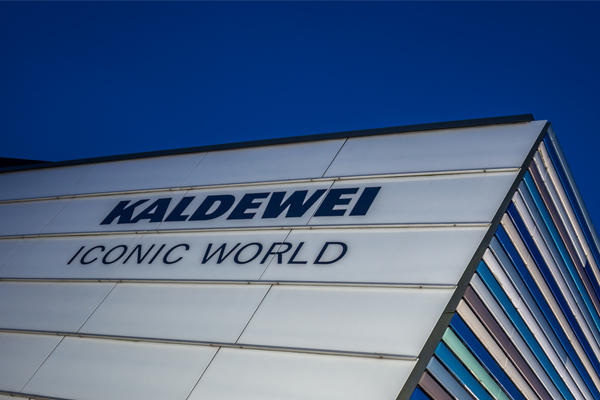 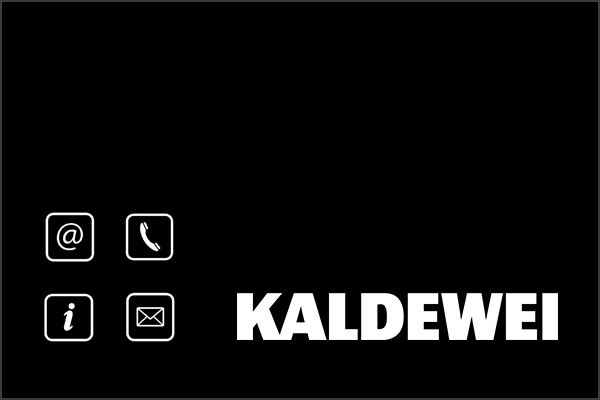 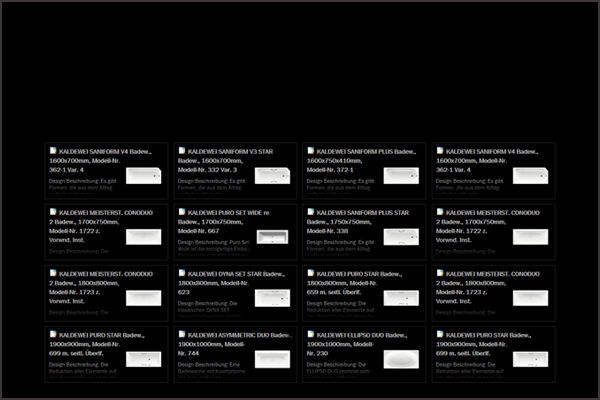 See the latest specifications of KALDEWEI products which can be exported to your bid. 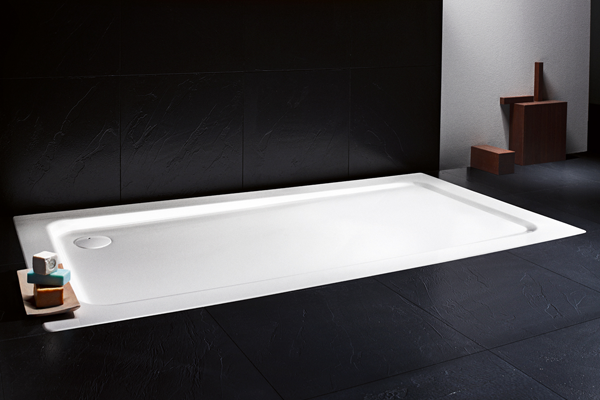 Discover perfect floor-level shower solutions.